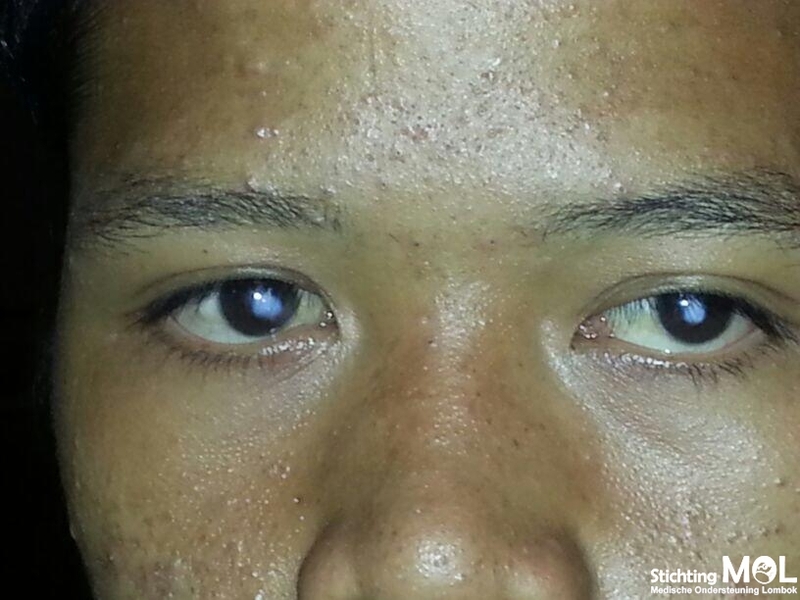 These are the eyes of a boy of 16 years old we saw last week. The look in his eyes I will never forget, so sad! He was fixating with his head down trying to see something because of the white spots in the inferior part of his cornea. Today he has been operated on his right eye and every thing went well. Friday we will see him again and hopefully his vision is better and we see a smile on his face. 2014/05/20 in 2014, Odette Claus, Reisverslag mei 2014.